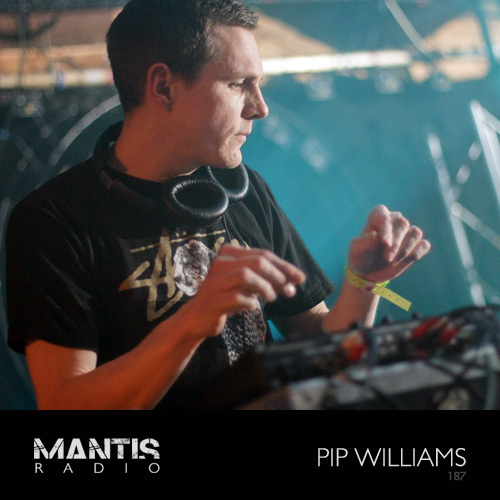 Mantis Radio this week features a session from Pip Williams (London Modular Alliance). We’ve play music from Kuedo, Mazzula, Appleblim, The Advent, Monokle, Kvitnu’s latest album and plenty more electronic wizardry. Pip Williams is boss of Shameless Toady, signed to Billy Nasty’s label Electrix, one third of London Modular Alliance, and if that wasn’t enough he also runs the Hackney based London Modular shop. Williams is, clearly, a man completely invested in the sound and world of electro. He’s recorded a special DJ mix for the show, which is definitely one for the heads out there. If you’re curious about the trio of Modularists (is that even a word) and if you’re based in London or Berlin, you can catch London Modular on September 5th at Abstract Data (a London Modular in-store) and at Berghain on September 18th as part of Electromotive Force. 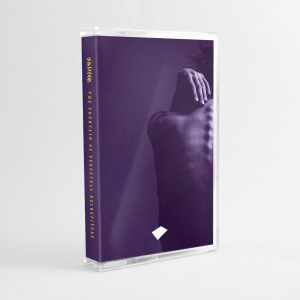 Mantis Radio returns on September 1st where we’ve a session from French producer Deapmash.